This week see’s the return of internationally renowned DJ / producer EJECA to the Belfast Underground turntables, as part of the weekly UFO club night at Belfast’s Limelight. 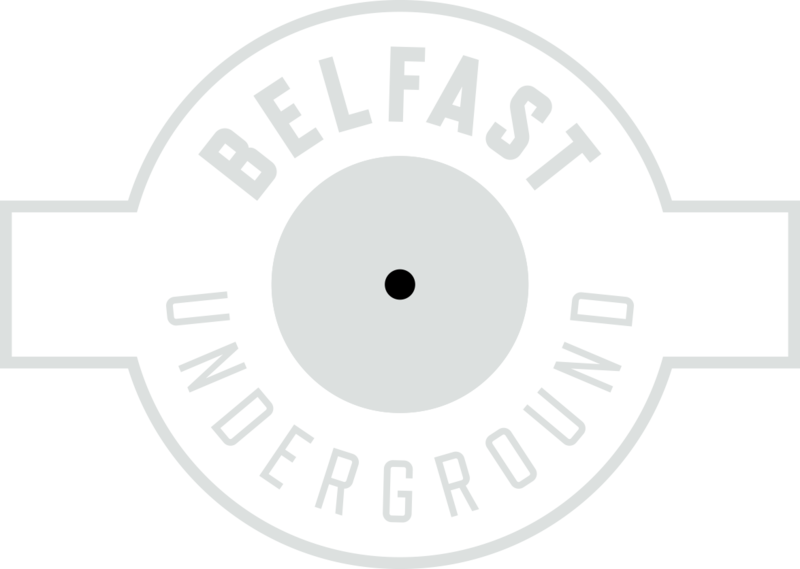 Belfast Underground showcase some of the finest DJ’s from Ireland, live from inside its record store in Belfast city centre, via the internet. Check out this week’s lineup of talented music selectors all providing their own quality choices in from right across the underground music spectrum. Funk, Soul, House, Reggae, Techno, Disco, Classics and much more.